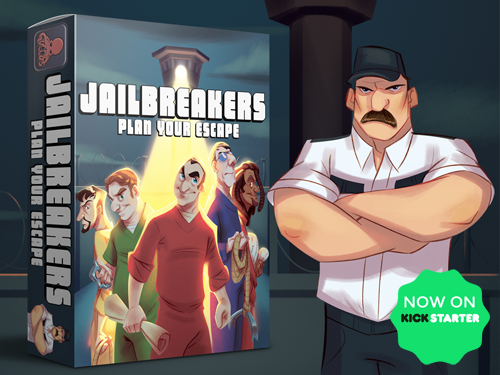 In Jailbreakers: Plan Your Escape you take the role of a group of prisoners plotting their escape. Carefully gather materials to create unique items that are needed to execute escape plans. Each item has a special ability which will help you along the way. But be careful as you collect items from rooms around the prison as the guards can catch you! Advertisements should go in the advertisements subforum.